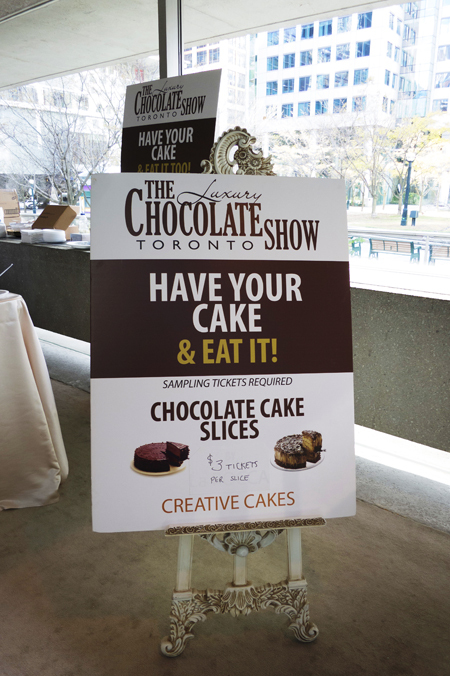 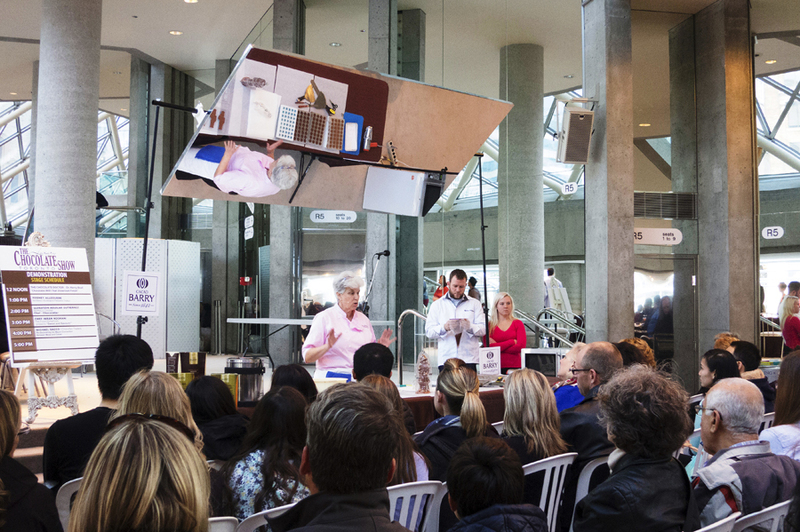 Gastronomy 101: The Luxury Chocolate Show Toronto - What if no one's watching? 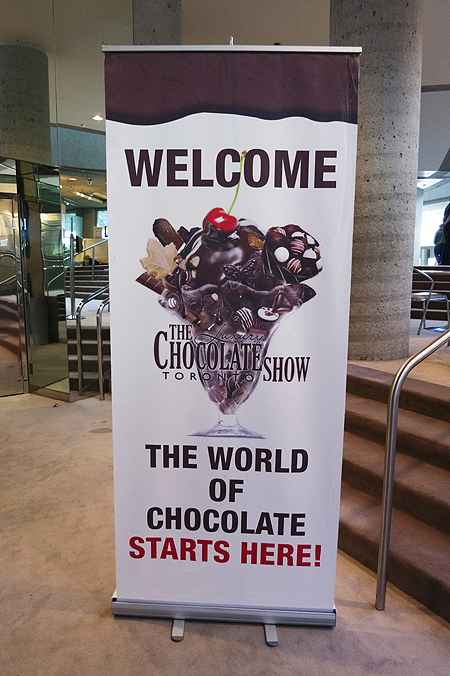 And with some encouragement from my husband I went to see The Luxury Chocolate Show last week. 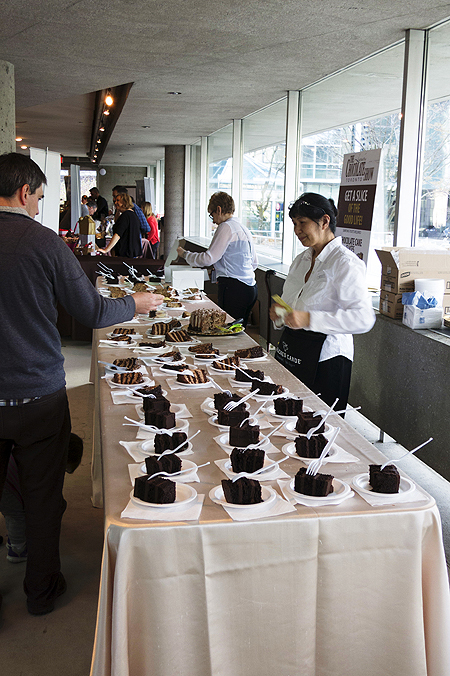 By myself, mostly (I met with a couple of our friends as well who mentioned the event to me). 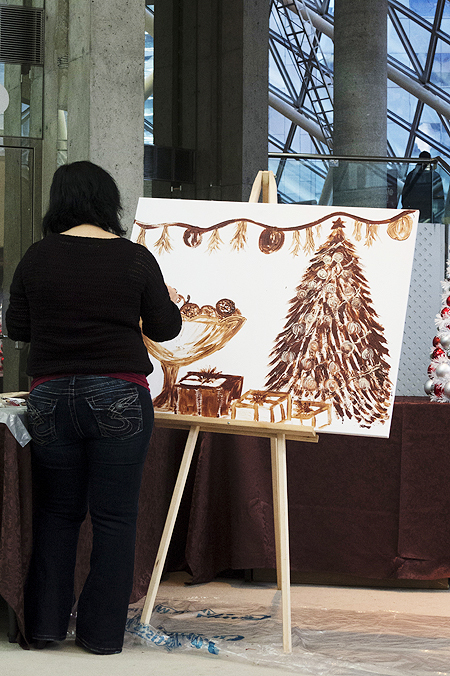 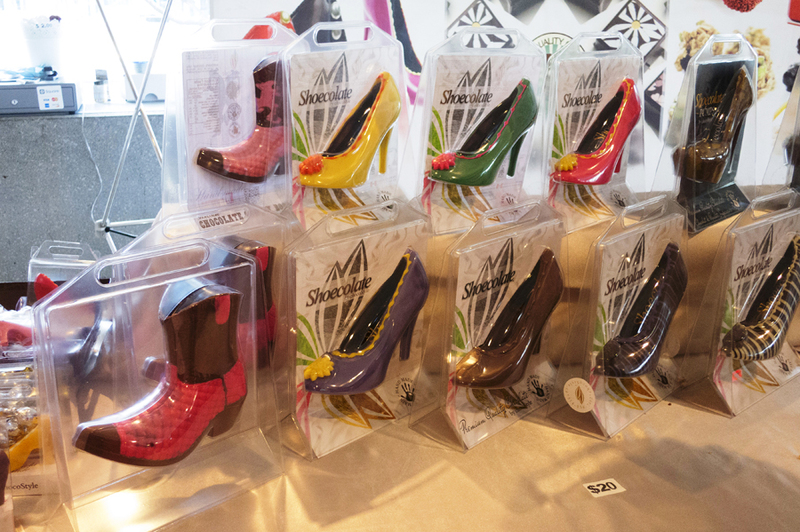 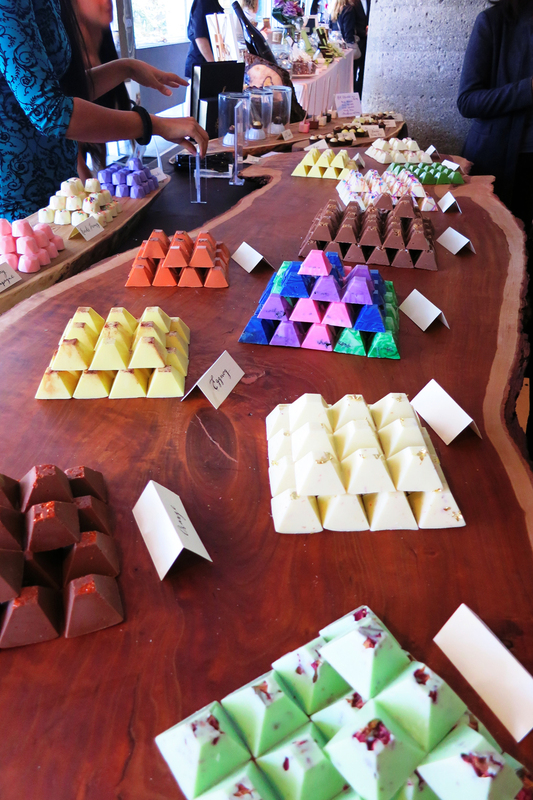 The event celebrates anything and everything about chocolate. 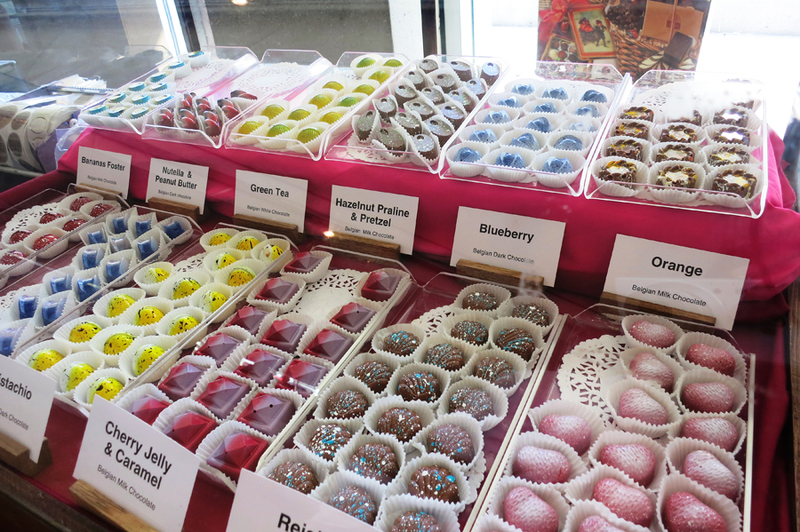 Since I was feeling under the weather that day my husband thought it would be even better for me to go because I love chocolates. 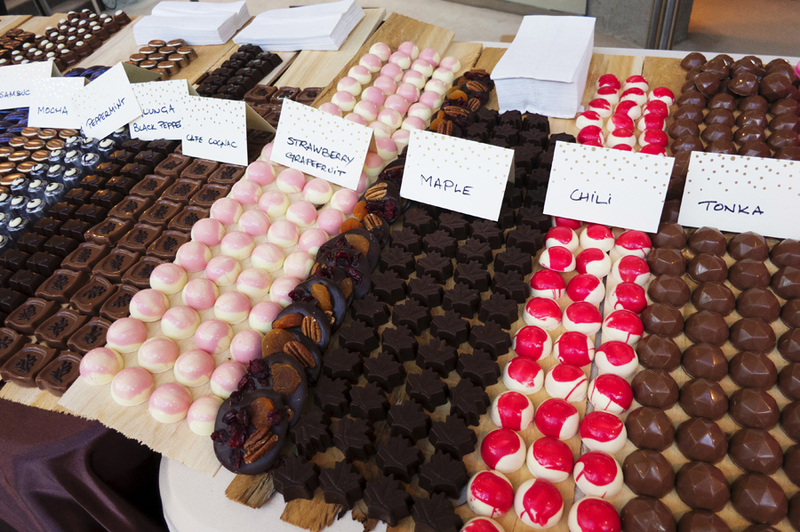 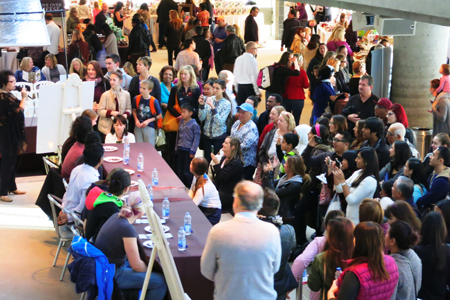 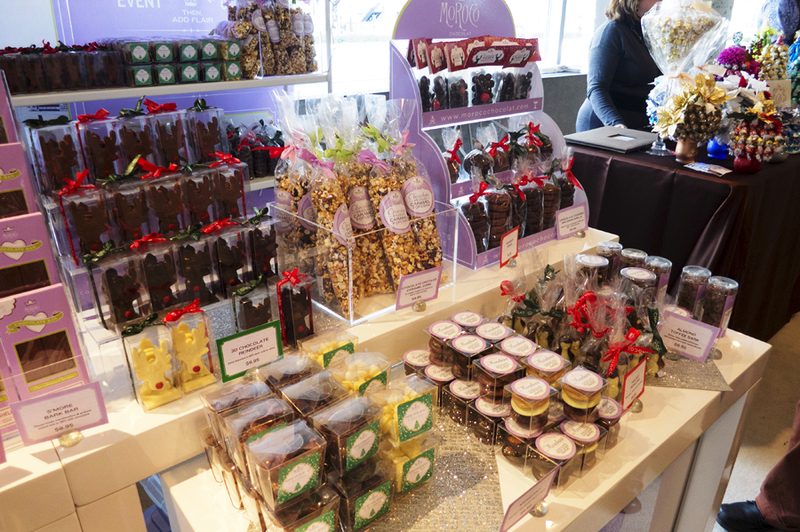 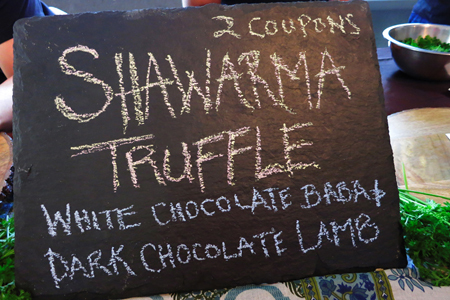 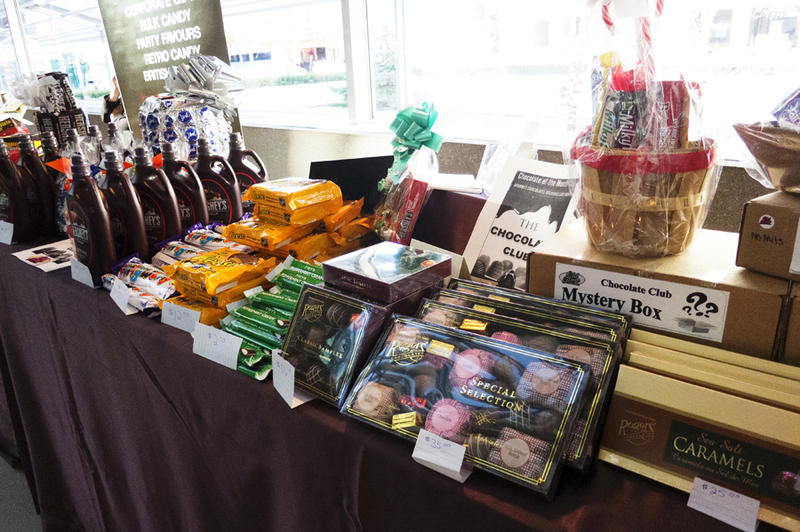 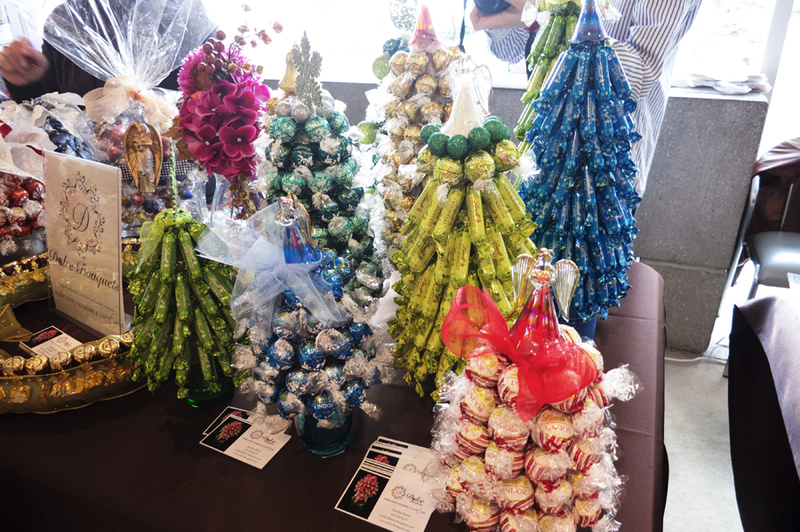 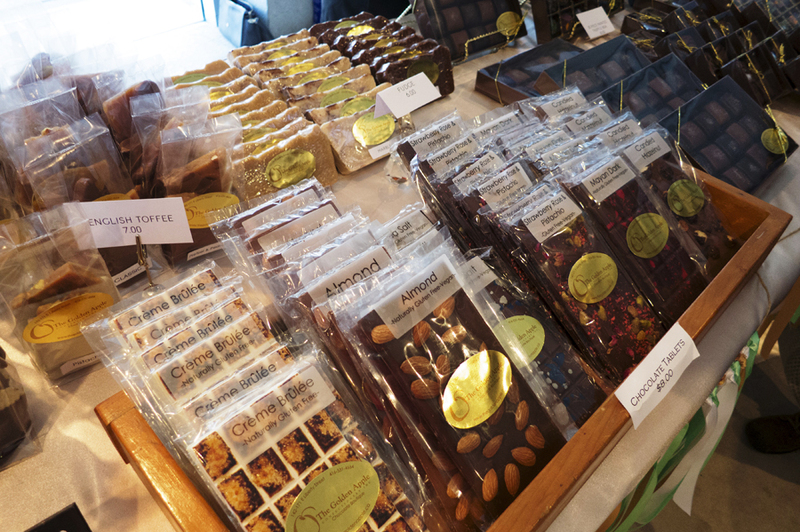 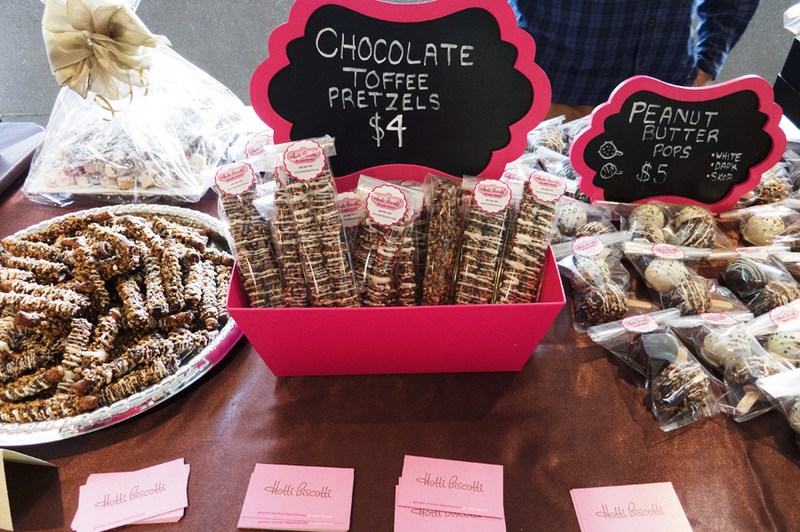 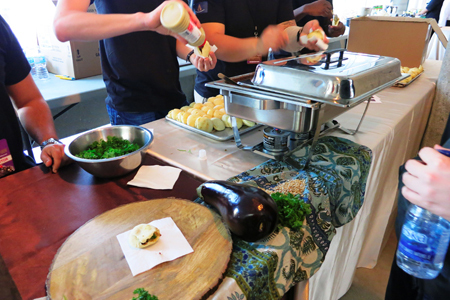 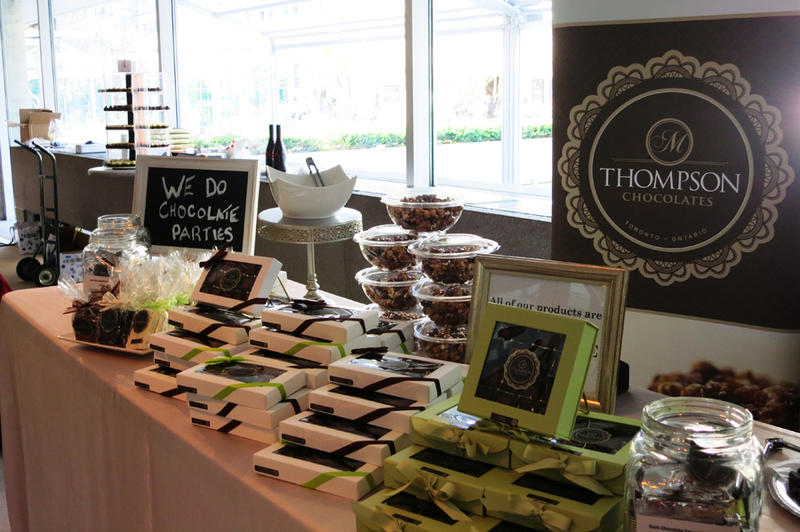 There were numerous chocolatiers, demonstrations, wine and chocolate pairing sessions, and some contests as well. 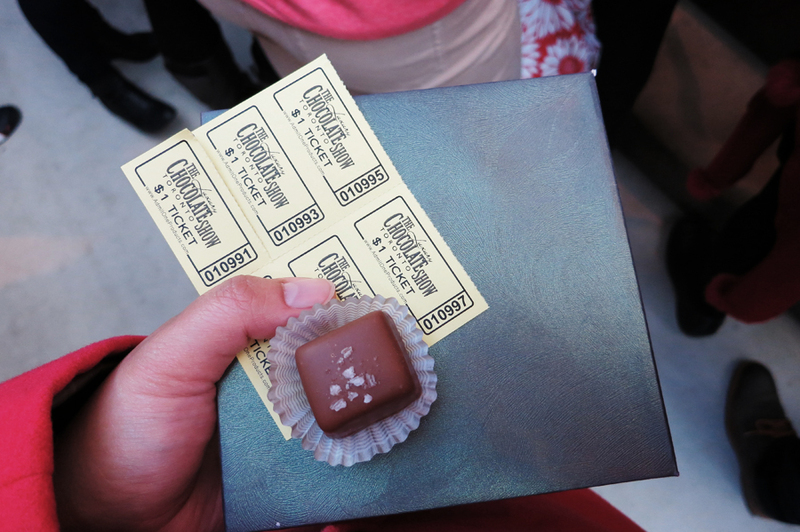 My 10x sampler tickets were put into good use as I was able to taste really yummy chocolate and get a bottle of water (just like what my mother used to tell me when I was a child). 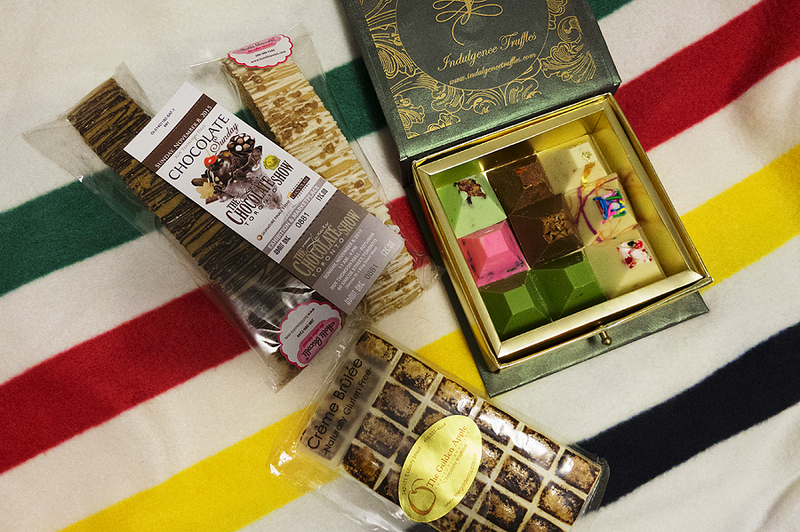 Since I was pretty much free what I did is I looked around the exhibition grounds first to see what the exhibitors have, and then bought my sampler tickets. 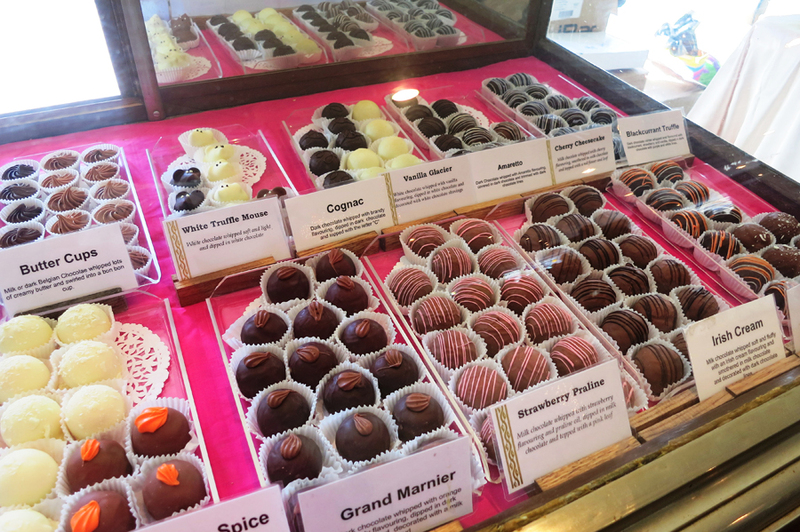 I walked around again before deciding where I specifically want to do some tasting, and where I want to buy chocolates. 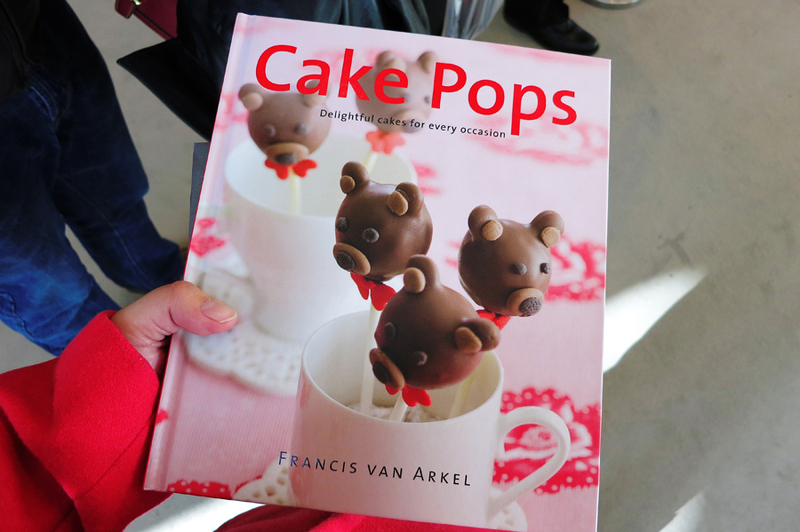 At the end of the show I get to take home a free cake pop recipe book (which I am excited to use because I have a cake pop maker at home). 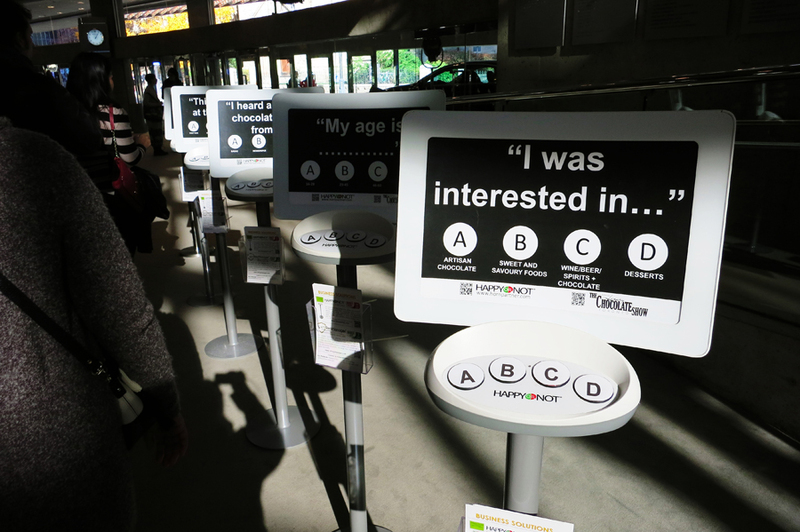 I also saw an electronic survey at the exit which I thought was really convenient and an effective way to get feedback real time. 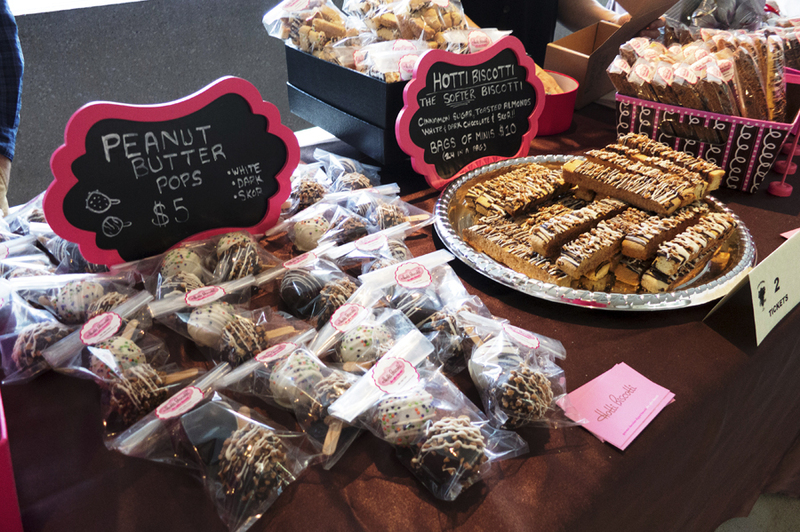 Biscotti from Hotti Biscotti, assorted Chocolate Bark from Indulgence Truffles, Crème brûlée chocolate bar from Golden Apple. 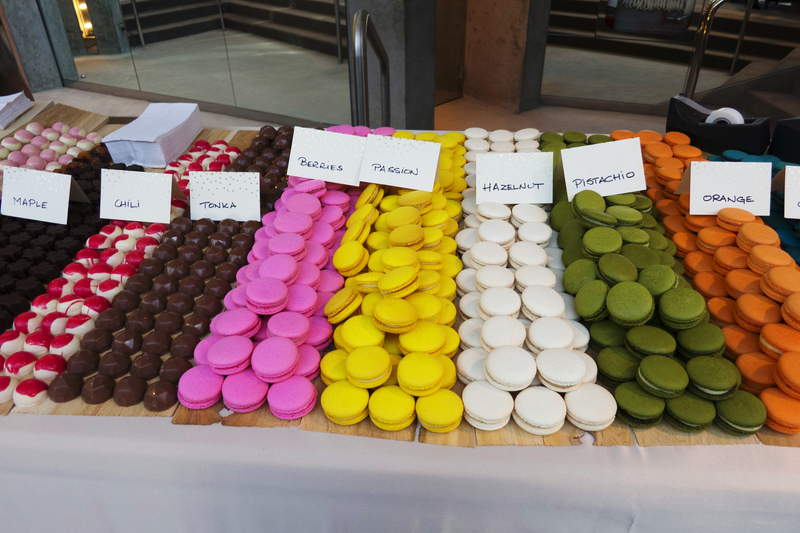 They are all delicious.